Scorching tires is a defined aromatic. Where the rubber meets the road is where business gets done. It’s true that when you play with fire, you may get burned, or scorched. But, sometimes it is worth it to make things happen. Breathe deep the aromatic of purpose, my friends. Are you willing to scorch your flesh to help another? What if that is the call? What if you need to walk through the fires of Hell itself for another? Would you do it? Or would you save yourself from the heat? Think on these things. How far is too far for another? 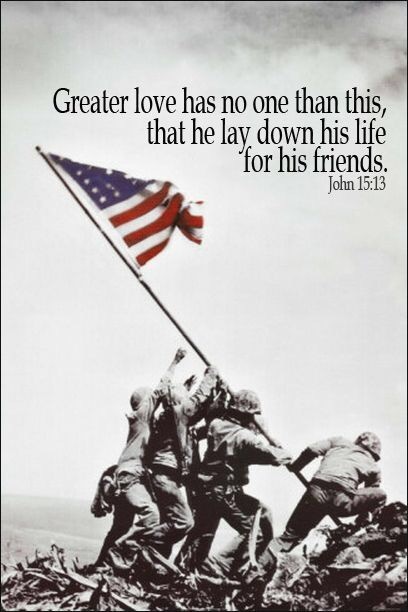 For greater love has no man than this, that he lay down his life for another.